AFFORDABLE! WAREHOUSE SPECIAL! A 1960's Vintage Hammond A-100 Organ In Great Condition! Will Sell Fast! 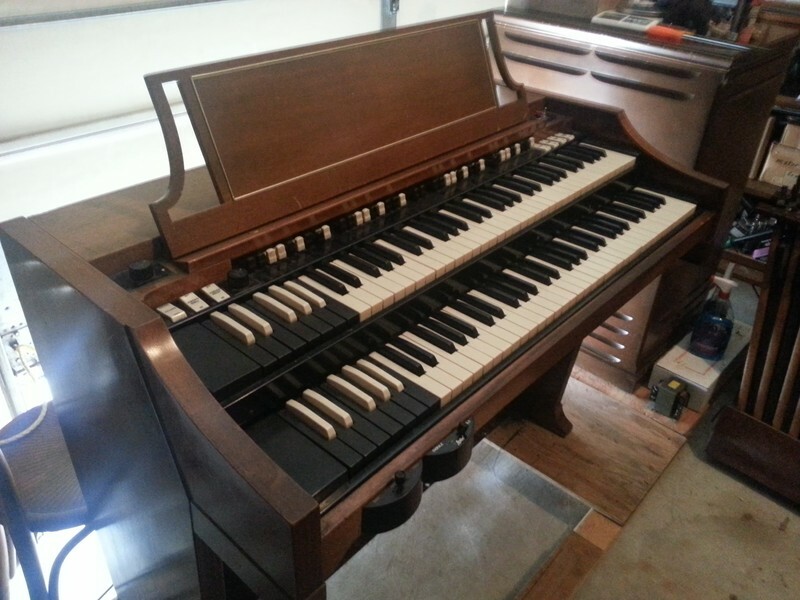 To Late This Organ Is Now Sold 12/19/13! Affordable! Mid 1960's Vintage Hammond A-100 Organ & Spring Reverb "Great Condition!"